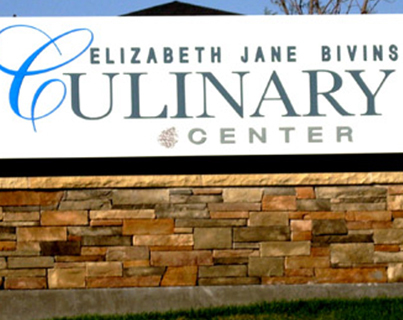 Right in the middle of the Texas panhandle, Amarillo to be precise, the Elizabeth Jane Bivins Culinary Center provides 700 meals for six Senior Citizens Centers every day. 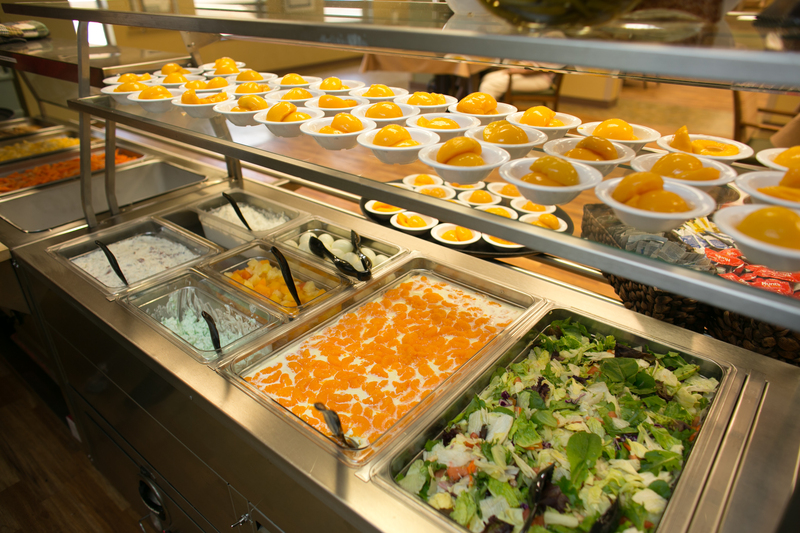 Add to that custom catering services and Rocky Dunnam, Executive Chef, and his staff are a busy bunch. Established in 1949, the Bivins Foundation’s mission expanded from building and maintaining a home for aged and needy persons to improve and enrich the quality of life of individuals living in the 26 counties of the Texas Panhandle. Chef Rocky took the time to share some of his thoughts on his career and work. What Inspired You to Get Into Foodservice? I began waiting tables to pay for college and that’s how I fell in love with the industry. I left school to attend Culinary School, and have continued falling in love every single day since. What Do You Love About Your Workplace? I work with a non-profit company that is dedicated to enriching the lives of the elderly. We have been blessed as a Foundation with a generous family who entrusted their fortune to caring for people for generations to come. What is the Most Interesting Thing About Your Workplace? In addition to caring for elderly, we also have a scholarship program to assist anyone wishing to attend seminary to become a minister. What is the Biggest Business Challenge You’ve Encountered? Controlling cost in a non-profit setting to allow maximum quality of product with minimal financial subsidies. What Cambro Products Help You Every Day? We use a multitude of Cambro products, but the insulated [transporters] rolling carts allow our production kitchen to deliver hot meals to 6 separate Senior Citizens Centers in the area on a daily basis. We commend Chef Rocky and the entire team at the Bivins Foundation for their dedication to their local communities. As the featured foodservice business of the week, Chef Rocky will receive a storage container gift pack. Do you have a foodservice business that you want the world to know about? Nominate it – click here!